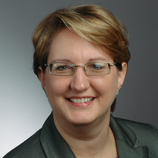 Cecilia has been in the human resources profession since 1989 and is currently with Oerlikon. She has diverse industry experience in healthcare, global food products, manufacturing and automotive. Cecilia is recognized for successful coaching and mentoring. She has experience managing all aspects of human resources including employee relations, management development, training, recruitment, compensation and benefits. She is on the Board of Trustees of the Muse Machine; a member of the March of Dimes sub-committee on volunteer development; and a partner with 5KforKelli. Cecilia has a BA and MS from Wright State University. She has her SPHR certification as well as SHRM-SCP. Joyce has been a results-driven HR professional since 2001 with experience creating innovative business solutions and HR initiatives that promote employee and company growth. Proven success managing multi-site operations and establishing HR policies, procedures, and programs that align with organizational objectives. She is currently a manager partner at PC Brands Solutions. Her concentration with the organization is HR Consulting. Joyce has a diverse industry background in event production, security, retail, research and non-profit. Recognized as an consummate employee relations advocate, her strengths include employee relations, recruitment, training and development, payroll, HRIS, benefits administration, acquisition integration, and succession planning. 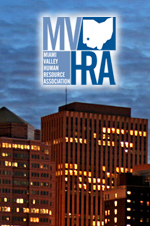 As a lay servant for MVHRA, she is a member of the Executive Committee as the Membership Director and held a previous committee position as the Diversity & Inclusion Co Chair. Joyce is a former Board Member for Big Brothers & Big Sister Greater Dayton and HR Committee member for MVHO. 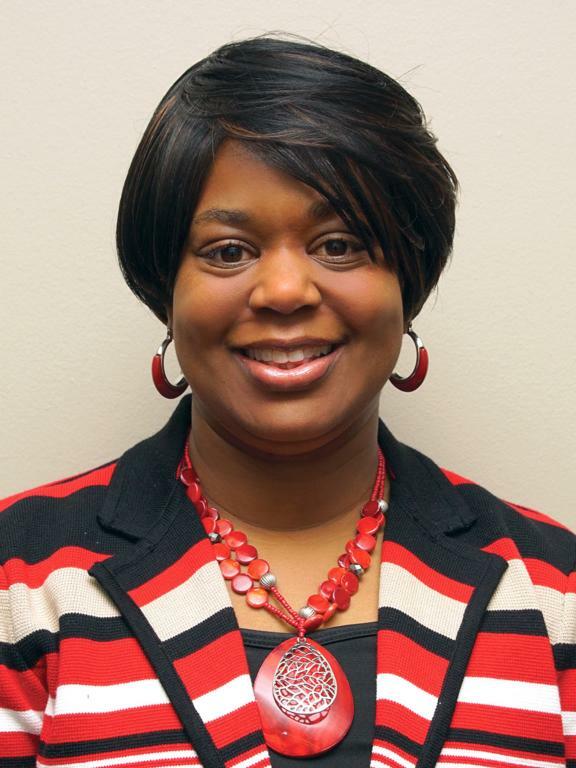 Joyce earned a BS degree from Wright State University and Professional In HR Certifications from SHRM and HRCI. Mary currently works as the Compensation Manager for Kettering Health Network. She has been with Kettering Human Resources for 13 years in a variety of roles, including the areas of Recruitment, Comp&Benefits, HR/IS and Training. 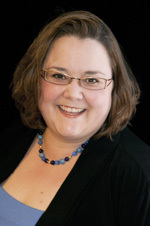 Mary received a Bachelor of Architecture degree from the University of Notre Dame and is currently finishing a Masters degree in Non-profit Administration. Highly-skilled and well-qualified Human Resources Professional with over 20 years’ successful experience in positions of increasing responsibility and duties. Certified as a Professional in Human Resources, well-versed in employment law, and knowledgeable of workers compensation and unemployment, I bring a wealth of knowledge to the companies I work for. Having a good balance of personality and force, I am able to lead a team, yet be comfortable in the trenches. A skilled presenter and trainer, I can command an audience as needed.